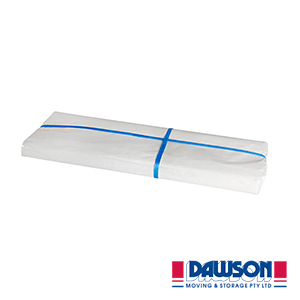 Dawson’s medium paper bundle contains approximately 250 sheets of packing paper. The medium sized bundles come with even more sheets of packing paper than the small bundle. 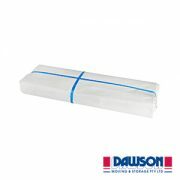 This packing paper is multipurpose and can be used for protecting various items. 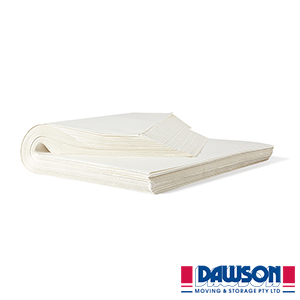 This paper bundle is specifically designed for packing purposes. 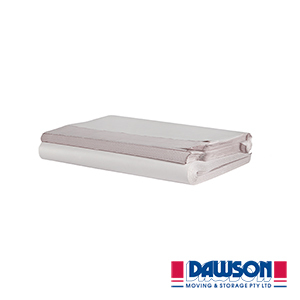 It can be used for packing individual items to add an extra layer of protection. 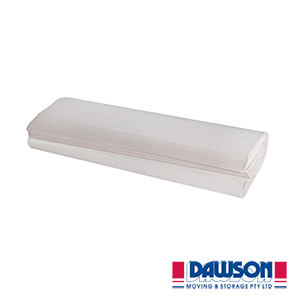 Alternatively, it’s perfect for crumpling up to insert in to empty spaces or cavities within the box. 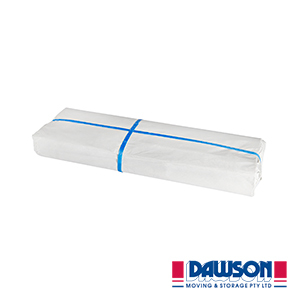 Paper bundles are an essential packing item especially for large packing jobs to prevent damage. Ordered this for packing for our house move. Very good quality papers.